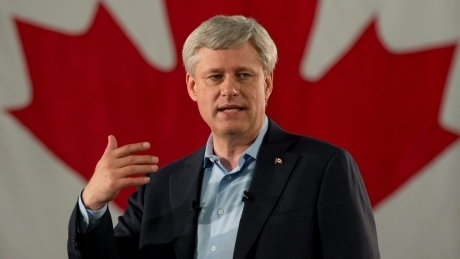 Stephen Harper took questions from reporters this morning about the refugee crisis. 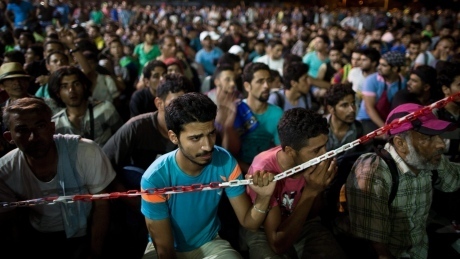 Days of political leaders auditioning in front of country's wealthiest elite are behind us. The co-chairs of the Liberal Party's election campaign have written to the organizer of the Sept. 28 Munk Debates election event, where the three party leaders would focus on foreign policy, to express concern that the format isn't bilingual enough. 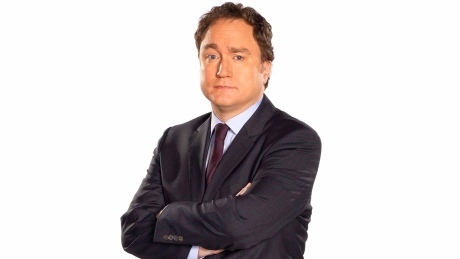 They also object to the organizers selling tickets to "an exclusive list of Canadians who want to attend." 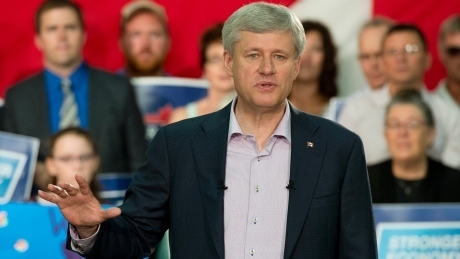 Conservative Leader Stephen Harper answered questions about Mike Duffy while in P.E.I. this morning. 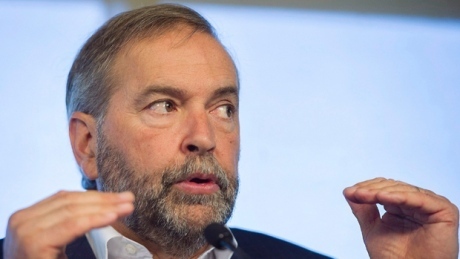 A New Democratic government would "crack down" on unpaid internships in Canada, NDP Leader Tom Mulcair said Thursday as he unveiled the party's plan to curb youth unemployment. To every intern out there: When you get hired, you deserve to be paid and you deserve to be safe in your workplace. 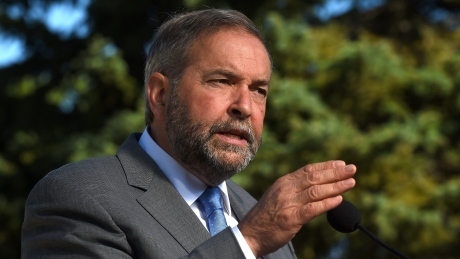 NDP Leader Tom Mulcair criticized Liberal Leader Justin Trudeau today for "so easily abandoning one principle for another." 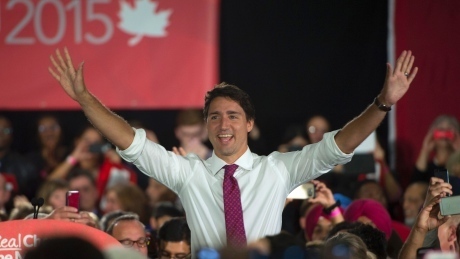 Poll Tracker: Are the Liberals heading for first place in the polls? 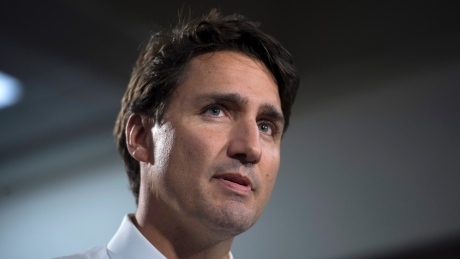 A new poll puts Justin Trudeau and the Liberals in first place, continuing a string of recent polls that suggest improving support levels for the party. 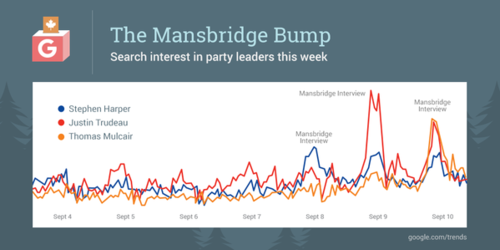 Analyst Eric Grenier looks at the numbers that have the Liberals now leading the CBC Poll Tracker's average seat projections. If there is one part of the country that seems to be behind the Liberals' improving national numbers, it is Ontario. 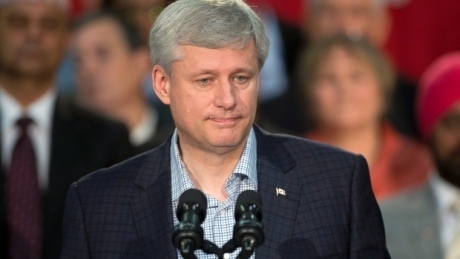 A former CSIS senior intelligence officer accused Stephen Harper of fear mongering to delay the acceptance of Syrian refugees to Canada during a calculated re-election bid. 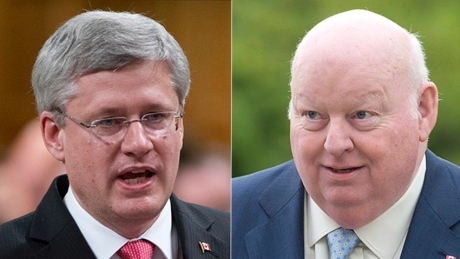 Conservative Leader Stephen Harper is defending his decision to appoint Mike Duffy as a senator for P.E.I., saying that the former Ottawa broadcaster met the bar of owning a residence in the province. From the day that Mike Duffy was appointed a senator for Prince Edward Island, everyone in this room could tell you he was not a resident in P.E.I. 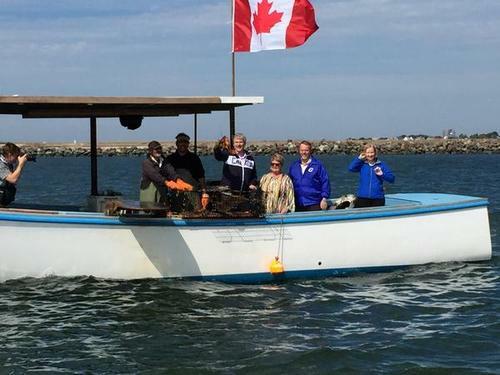 Conservative Leader Stephen Harper had a photo-op off the coast of P.E.I. today. 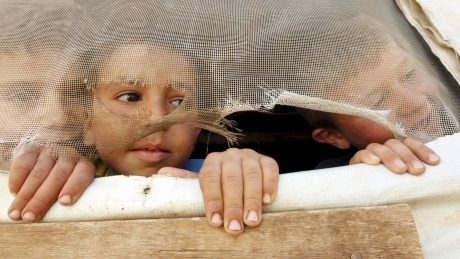 The Conservative government, after facing continued criticism it's not doing enough to address the Syrian refugee crisis, is expected to announce within days some new ways Canada will help. Canadian celebrity interviewer Narduwar the Human Serviette asks Liberal Leader Justin Trudeau a few questions earlier today. The federal party leaders are spread out across the country today, with various events scheduled in B.C., Alberta and Quebec. Americans demand a certain level of transparency. 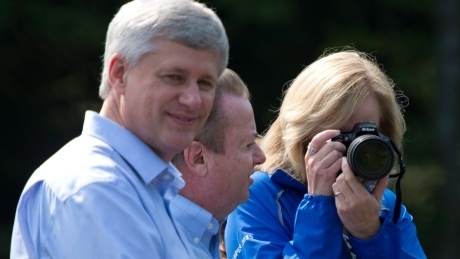 Canadians, the Conservatives wagered, take a different view. Conservative organizers shouldn't be surprised when their own partisans erupt in public at the media. They primed the pump, Tea Party-style, by tapping into those wellsprings of anger, Neil Macdonald writes. 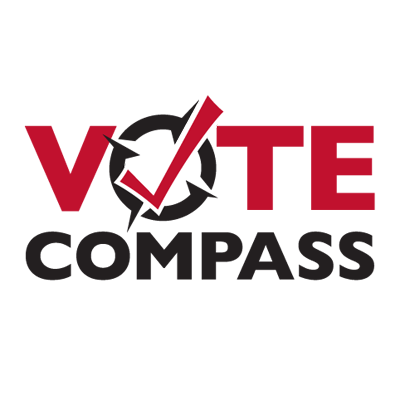 Canadians say the single most important issue in this election campaign is the economy, with the environment coming second, according to the latest results from Vote Compass, CBC's online voter engagement survey. The relative prominence of the environment in this survey ... "is a little bit surprising." Conservative Leader Stephen Harper says Canada is "the largest per capita refugee receiver in the world," but the numbers tell a different story. 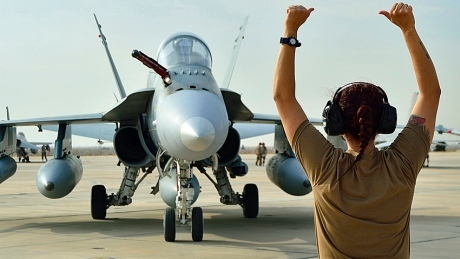 Interviews with the party leaders this week on CBC's The National revealed a sharp difference of opinion about Canada's military role in fighting ISIS in Iraq and Syria. The interviews got our military-watchers talking. Visual inspection of a person's face does not prove that the person has actually spoken the words of the oath or affirmation. 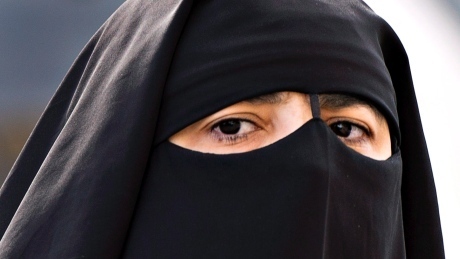 The Ontario government is standing alongside a Mississauga woman who is challenging the federal government's ban on face-coverings at citizenship ceremonies. I am told that you may soon become your country's fifth-longest serving prime minister. That's adorable. My fifth-longest serving hat is 69. 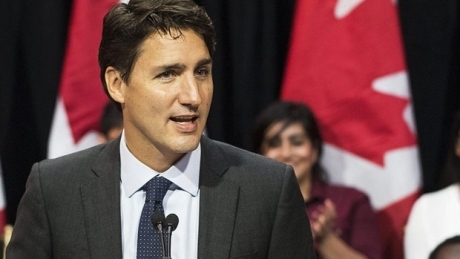 Liberal Leader Justin Trudeau is duking it out with the NDP over which party would do the most to create jobs for youth. Trudeau released his party’s youth employment strategy in Burnaby, B.C., today. The Liberals are pledging nearly $1.5 billion per year for programs aimed at helping young people find work. 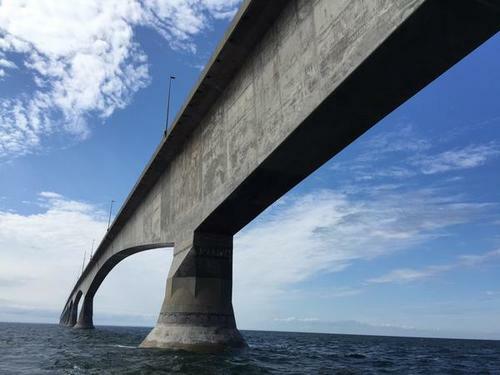 They say they’d spend three times as much as the NDP, $300 million a year for three years, on a youth employment strategy which they claim will create forty-thousand jobs annually. 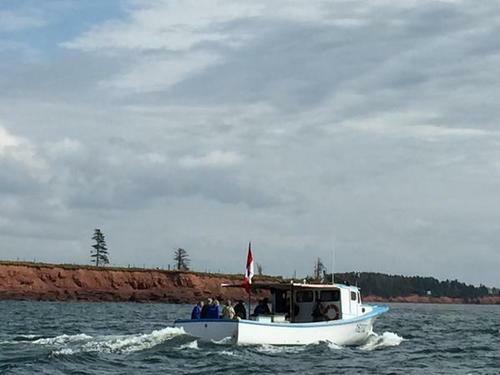 The Liberals are also pledging to create another five-thousand jobs by hiring staff at Parks Canada and by working with environmental groups on programs to create so-called “green jobs”. Rounding out the Liberal promises are a pledge of $40 million a year to create co-op positions for engineering and business students and $25 million annually for a youth services program that would send young people across the country to gain work experience. The Liberal announcement comes just one day after the NDP announced its own youth employment strategy. NDP Leader Tom Mulcair says he would create 40,000 youth jobs over four years through co-op and paid internship programs. Mulcair says an NDP government would do this by opening up internship spaces in federally regulated agencies like airports and port authorities and by working with municipalities and indigenous governments to create positions for young employees.